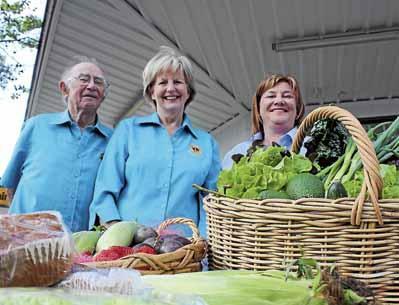 Are there any markets in Port Stephens? Great question to ask as we have Markets on every weekend in Port Stephens which are held as different venues around the Bay. View our Events Calendar for more details. Activities for the kids, jumping castles, food stalls and much more. If you would like more information on any of the above activities talk to us at Reception or contact us before you arrive.